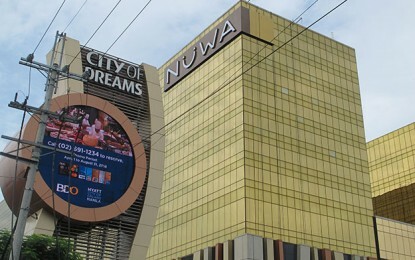 Casino equipment maker Paradise Entertainment Ltd has issued a “positive profit alert” to announce it expects to record a profit in its financial first half ended June 30. The company told the Hong Kong Stock Exchange on Wednesday that the turnaround in profitability was in contrast to the loss of HKD35 million (US$4.46 million) it made in the corresponding period last year. The current assessment of the company’s position comes from a preliminary assessment of its unaudited consolidated management accounts and information available to the board, the firm said. 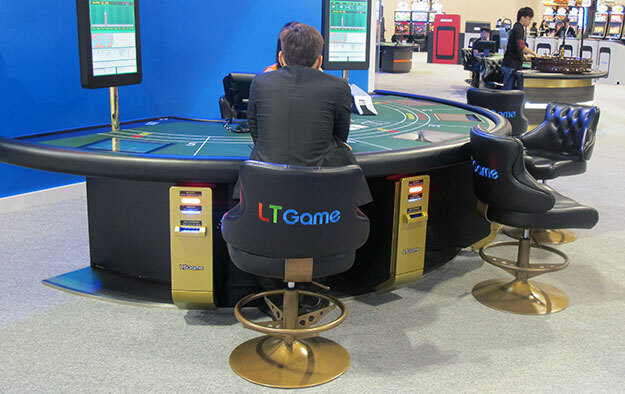 Paradise Entertainment sells electronic gaming equipment and systems in Macau and abroad, bearing the LT Game brand. It also runs the casino operations of several satellite gaming establishments in Macau, each of which piggybacks on the licence of one of the six existing casino concessionaires in the city. In Wednesday’s announcement, Paradise Entertainment said its casino management services division has seen about 10 percent improvement in revenue after gross gaming revenue from the casinos under the group’s management has improved by about the same amount. There has also been an increase of about 160 percent in revenues from sale of electronic gaming equipment and systems, said the firm. In May, the company reported improved results for the first quarter, with adjusted earnings before interest, taxation, depreciation and amortisation (EBITDA) of HKD51.8 million in the three months to March 31. The first quarter of 2017 saw an adjusted EBITDA loss of HKD10.1 million. Last month, Paradise Entertainment said it had struck a deal to buy warehousing space in Macau for HKD128.5 million. The agreement saw the company buy 33,000 square feet (3,066 sq metres) of industrial space at the Centro Polytex industrial building in Macau’s Areia Preta district, in order to store inventory. 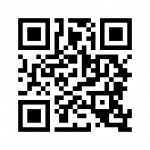 The transaction was funded by banks and from the company’s own reserves.